The Chestnut Bud remedy is for those who find it difficult to learn from their mistakes, often repeating the same mistakes over and over again. Chestnut Bud helps those who need to focus more fully on their current life experiences in order to move forward. Those in need of Chestnut Bud appear to repeat the same old life situations over & over again, seemingly unable to assimilate the lesson in the experience that would allow them to move on. An example might be someone who finds themselves in a cycle of destructive relationships but cannot seem to make the inner changes that would allow them to disentangle themselves. Chestnut Bud is a generally helpful remedy for anyone who finds it difficult to take in information in any form. The Chestnut Bud remedy is made from the spring buds of the Horse Chestnut tree. 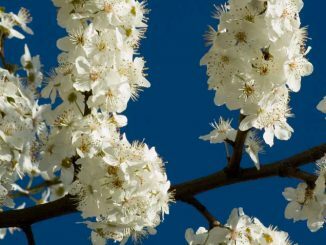 This beautiful tree first came to Britain in the 1600s and has since become a familiar part of the landscape in the U.K. and is often to be found in parks, gardens and alongside roads.